Are you frustrated with not being able to source your specific Industry list segment? DataConsult understands your problem and can help you build that list you’re after. 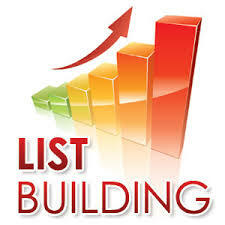 We have built 100’s of niche Industry lists for clients that could not find a relevant commercial list to purchase or rent. From Community Service Providers in NSW to Retail on-line website owners across Australia, we have helped many companies source the most up-to-date information including executives email addresses. We do all the Industry research for you. Our costs are based on number of records sourced or project time.